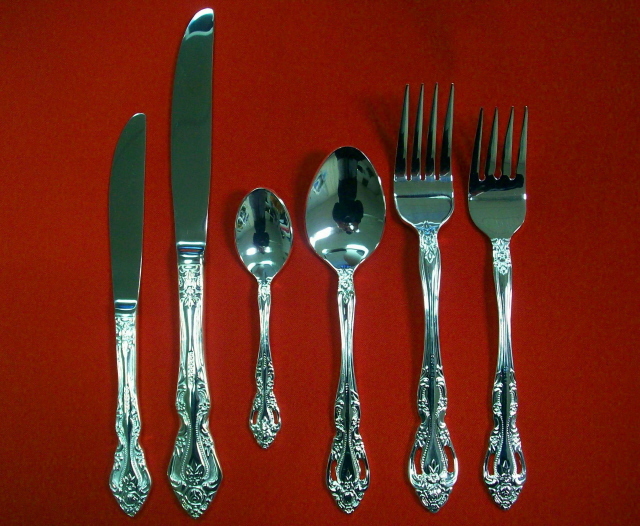 View Cart “Silverplate Serving Spoon” has been added to your cart. 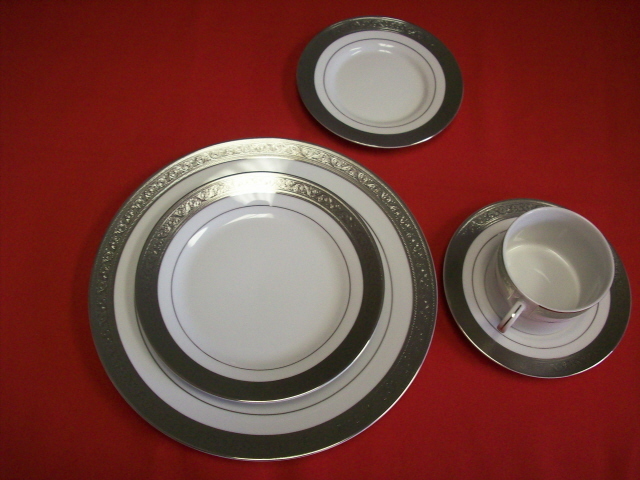 Very high-end, estate platinum has a thick, heavily patterned band of platinum around the edge of the plates. 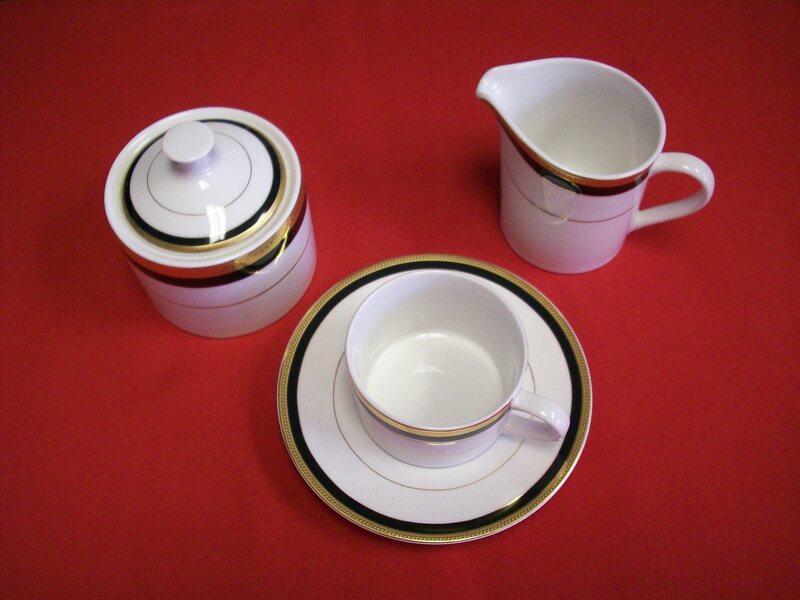 For when you definitely want to impress your guests. 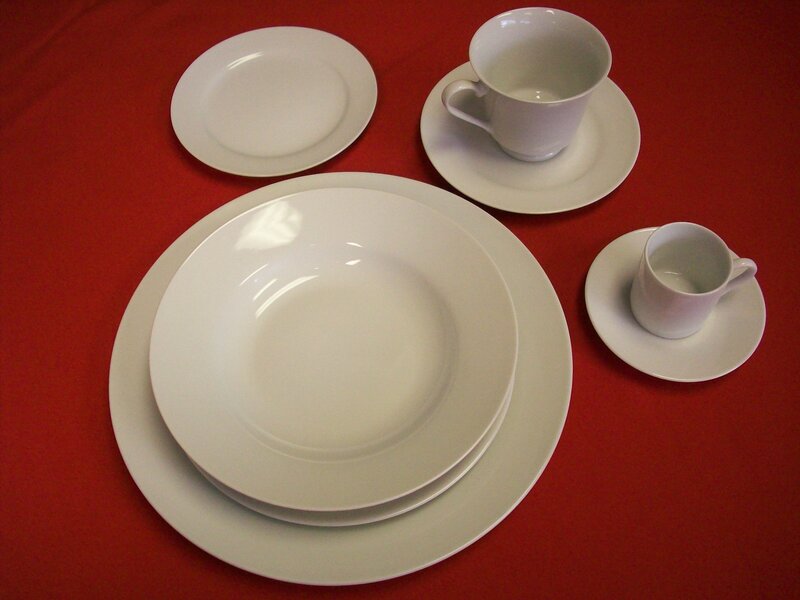 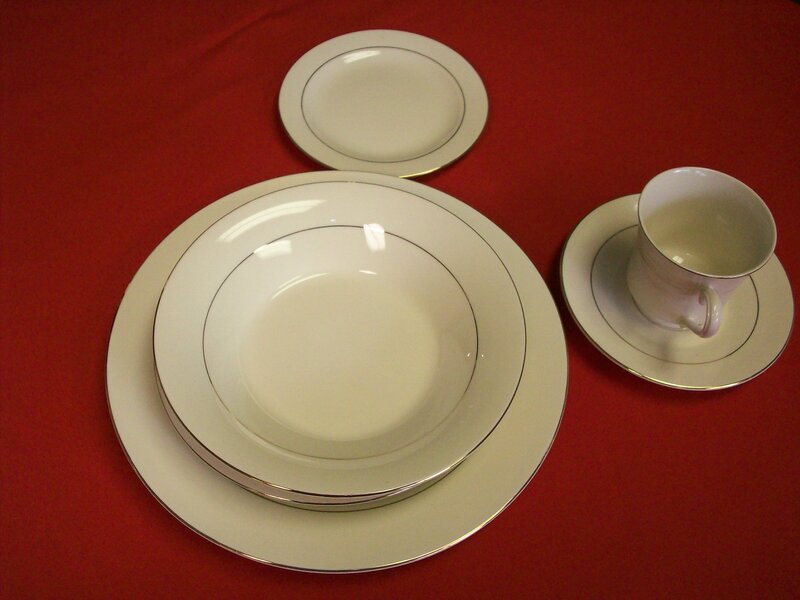 Comes in dinner plate, salad/ dessert plate, bread and butter plate, cup, saucer, and soup plate.